Aubrey Monday: We are Ready Roulett3!! Yayy!! 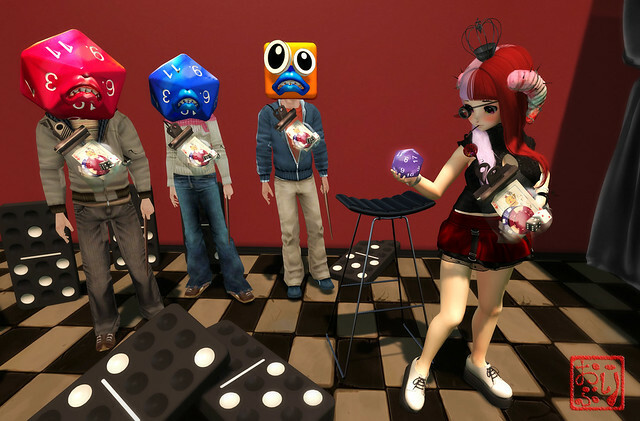 My friends and I are all ready for the Roulette event. So many great items in store for you from whimsical, Gothic, anime, adult, romance, furniture, humor and other fun items like typing animator (not shown in the photo.) There are also exclusive gifts at the main entrance of this event for Roulette Group members. Group is Free to Join! !